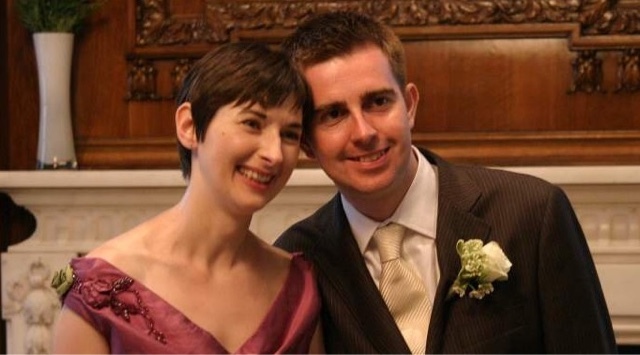 Caroline Pidgeon Announces Intention To Stand For Mayors Job. Great news for Londons Licensed Taxi Trade as Caroline Pidgeon announces her intention to stand as Liberal Democrat candidate for the Mayors Job. Caroline has been hugely instrumental in backing the Licensed Taxi trade after the GLA report, “Future Proof”, found the licensing authority TfL to be woefully inadequate. Caroline was elected to the London Assembly in May 2008 and has a strong track record of campaigning on issues such as strong policing and improved public transport. She is Leader of the Liberal Democrat Group, Chair of the London Assembly’s Transport Committee and Deputy Chair of the Police and Crime Committee. Caroline has been a Trustee of the Centre for Literacy in Primary Education in Waterloo since 2005. 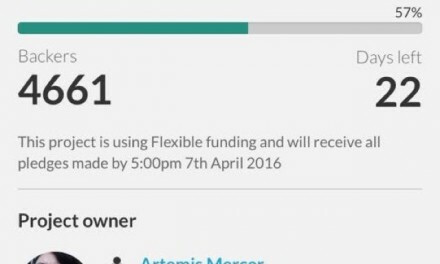 Breaking News : Action For Cabbies Crowdfunding Page Has Just Been Updated To Show 22 Day extension.